If you’re managing a Google Ads account, you want to get the best results you possibly can. After all, advertising on Google isn’t free. You’re paying for results. And if you’re not routinely optimizing your account, you’re probably overpaying. But PPC can be confusing. 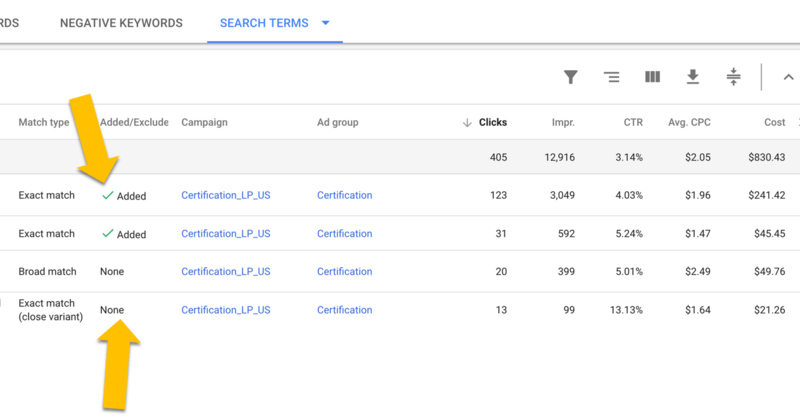 There’s a lot of moving parts to work through inside the Google Ads platform. So how can you tell if your account is performing as well as it could be? 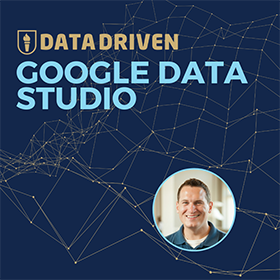 Many people rely on Google’s data to show them how their account is doing. But this can be a big mistake. Google doesn’t even include conversion data in your default dashboard. So, it’s easy to be lulled into a false sense of security by Google’s basic information. To evaluate how well you’re managing your Google Ads account, you need to take matters into your own hands. So, today we are going to do a simple account audit. Our 10-minute Google Ads account audit is an easy to follow checklist. You can download your own copy of our account audit checklist below. This audit will help you figure out where your account management is succeeding, and where you might need to improve. Remember, working in PPC advertising is about continuous improvement over time. Diligent account optimization is how you win the Google Ads game. No matter your experience level… Making frequent improvements is your best opportunity to yield profitable results. Let’s get started with our audit, and see how we can improve our account management. Are your campaign budgets accurate and realistic? Take a look at your ad campaign status. Are all your campaigns limited by budget? Or are you failing to spend your campaign budgets? If either of these problems is prominent in your account, you need to reevaluate how you’re managing your budgets. You want to align how much you’re willing to spend on your keywords with what the marketplace is allowing. And you want to focus your budget on achieving conversions, not clicks. Are your campaign settings using the Google defaults? Make sure you ARE NOT using the Google default campaign settings blindly. If you’re using the defaults, you are likely to find that your ad campaigns are under-optimized. Alphabet Inc., Google’s parent company, made 110 billion dollars last year. Most of that revenue was from advertising. When you use the default settings, you are lining Google’s pockets. There are campaign settings for a reason. Make sure your campaign settings are adjusted to represent your interests, not Google’s. Are you using ad extensions and are you getting impressions? Ad extensions are a very important part of Google Ads. They provide an opportunity to gain more advertising real estate in the search results. And they factor into your Ad Rank. Using ad extensions is an easy way to boost your ad rank. If you don’t use ad extensions… Good luck showing up the top 3 positions! Are you testing two or more ads per ad group? If you’re not testing your ads, you can’t improve your results. Also, if you don’t test and rotate your ads, Google might display an ad that’s getting poor results. In the example below, Google wasn’t displaying our best ad. The ad on the very bottom has a better CTR (click-through-rate) and a better CPC (cost-per-click). But Google favored a more expensive ad. So we paused the costly underperforming ad that Google wanted to show, and ran the ad that was achieving better results. You can improve your CTR by 100% or more if you do ad testing. If you want to optimize your budget, you need to test two or more ads per ad group. (Need help writing or adjusting your ad copy? Read our full tutorial on Google Ads copywriting. And download our text ad swipe file in that post). Are you improving on low quality score keywords? Do you know what’s almost worse than bad results? No results! If you have low quality scores on your keywords, not only do you pay more for clicks, but you also run the risk of not even having your ad display. If your quality scores are 2 out 10, like the ad below, you are not going to see results. One of the best ways to optimize your budget is to improve your quality scores. If you have low quality score keywords, figure out what’s wrong. Does your ad copy match your keyword? Does your landing page copy match your ad copy? Is your offer relevant to the keyword? Answer these questions. Then work through the adjustments you need to make to raise your quality scores. Are you using individual bids for keywords? Use individual bids for your Keywords! DON’T use the ad group defaults. The more you adjust your max CPC, the more you can lower your average CPC. More often than not, you’ll get better results if you adjust your max CPC on a keyword level. Are there negative keywords present in your account or campaigns? Include negative keywords in your ad groups. Negative keywords help you block your ad from showing for irrelevant search terms. Do you know what happens when your ad shows for searches that are unrelated to your product or offer? People see your ad in the search results, and some of them will click through without reading the ad. Then they hit your landing page and realize they clicked the wrong result. But the damage is already done. You just paid for a click that had no chance of gaining a conversion. If you don’t use negative keywords, you can pay for bad clicks over and over again. Using negative keywords can block your ad from displaying for lousy search terms. As a result, negative keywords can help you save money, and decrease your cost per conversion. Are you mining search terms reports? Mining your search terms reports will help you find some of your best keywords. If you use broad match modified keywords (or even broad match if you have to), you’ll get loads of data in your search terms reports. Your search terms report will show you new keywords that are converting. And you’ll find negative keywords you want to add to your campaigns. Mining your search term report is the key to building a granular campaign. Use your search term data to refine your ad groups. The goal is to build your ad groups to a point where your keywords and ads have a 1 to 1 relationship within your ad groups. To learn more about this strategy, you can read our tutorial on single keyword ad groups. Have you defined and targeted you audiences and exclusions? You can build audiences for your ad campaigns right within Google Ads. The audience options allow you to target customers based on Google’s data about lifestyle, demographics, and shopping behavior. You can also use standard remarketing to target people who have visited your website. Or you can target segments of your website visitors using remarketing lists for search ads (RLSA). You can use Customer Match to upload your email list into Google Ads. 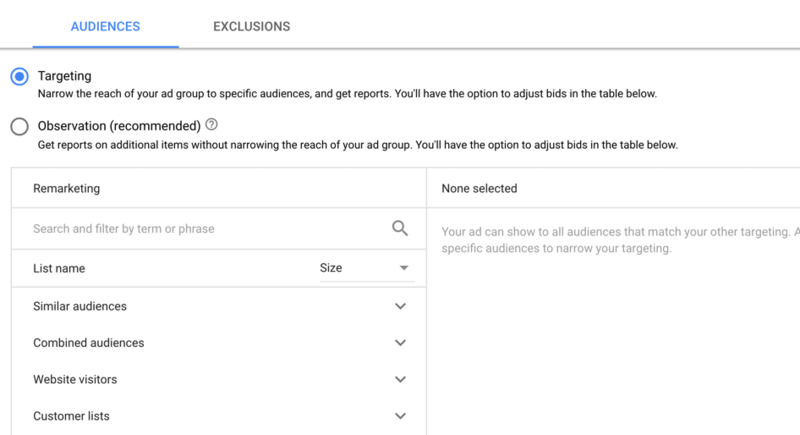 Then you can target or exclude these customers from ad campaigns. For more guidance on how to use this technique, check out our full tutorial on how to use Customer match. Are you adjusting your campaign bids based on device? People use devices differently. And your campaigns will produce different results on different devices. You can make your budget more effective by targeting the devices that are best suited to your ads. You can also target cheaper search traffic on devices your competitors won’t bid on. The mobile ad group in the example below is getting better result across the board. This is because there’s less competition for our ads on mobile. Have you reviewed the opportunities section? The Ads opportunities section provides information about how you can improve your account. These “opportunities” are suggestions generated by Google’s algorithm. The suggestions include recommendations about your account structure, keyword opportunities and more. Not all of the recommended improvements will be helpful. But, the changes that are useful can be added to your account with one click. Are you tracking all possible conversions? Make sure you are tracking conversion in Google Ads. 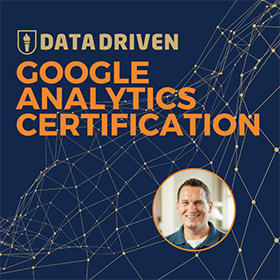 Either track your conversions using Google Analytics or use the native Google Ads tracking code. If you’re not tracking conversions, you’ll wind up optimizing for clicks. Then none of the other items on this checklist even matter. So, make sure you are tracking conversions. And set up your account so that you can see conversions and cost per conversion data in your report columns. Google Ads Conversion Tracking – Are You Doing it Right? Google Ads conversion tracking with GTM – What’s changed? Have you made any changes to your account in the last 14-days? In managing PPC, results come from being active. Even if it’s just a few simple daily tweaks, you get better results by mining your data and making adjustments routinely. If you look at your change history report, and there’s no activity, it might be time to hire a PPC manager. Account optimization is a daily ritual. 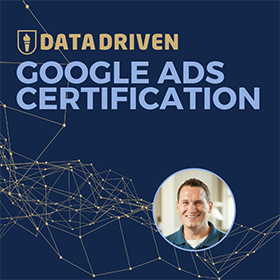 You win the Google Ads game by making improvements based on the data your ads produce. Google Ads is not “set it and forget it” platform. If you don’t have time to work on your account, pay someone who does. It’s worth the money. Skilled account managers can produce great results. Have you completed our 10-minute Google Ads account audit checklist? Download our account audit checklist, and use it to make sure you’re account management is on track. What else would you include in a Google Ads account audit? Do you have an audit checklist you use for your business or agency? Share the most important item on your audit checklist in the comments below.